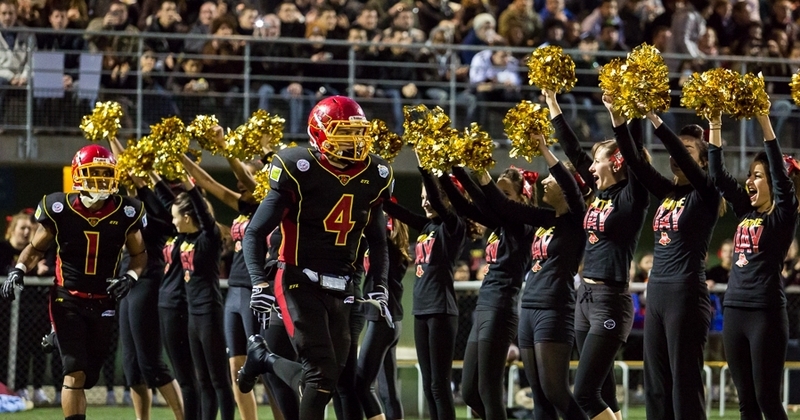 Walter Wayne, RB - Kangs in France is a very young team, I first got there in 2011. They take pride in their imports. They also have a French/ American coach and he makes sure all the imports are comfortable. They honor the contract fully. They even paid me extra for all my hard work on and off the field and for leading the team to the championship. I didn't ask for anything extra the president just came up to me after a big playoff game told me how happy he was to have me there and gave a "special gift" (laughs). 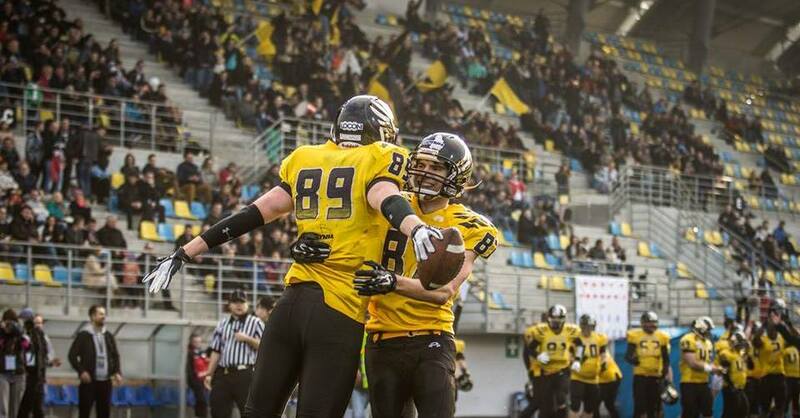 Micah Brown, QB - Gdynia was far better experience for us than people 'knew it to be'. We were told not so good things about Poland and playing there, however it didn't deter us from diving head first. Upon arrival we were given a 'care package' which included shirts, shorts, hoodies, key chains, practice uniform, contact info, keys, phones, passwords, transportation pass, gym pass, insurance card and even an early bonus as cash on hand. We were presented at our apartment with brand new lining, pillows and all household items you could think to want. Payments were more than on time, they were early and accurate and lots of times generous. Practice was always planned and gameday were always an event. 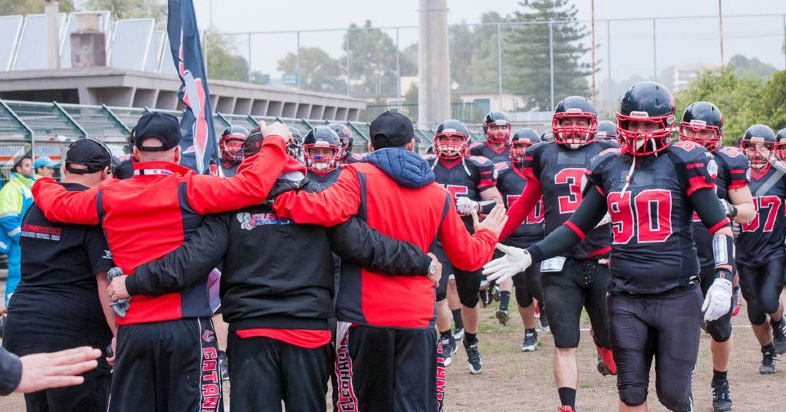 George Contreras, Coach - My two years in Italy with the Elephants were highlighted by a good owner (Davide Giuliano) who is no longer with the team, very good Italian players and the incredible lifestyle of the hidden gem that is Sicily.